The man only had one leg. Maybe that explains why this little country church built 150 years ago had the largest size of flat wick burner made, so that the building was illuminated by just a single kerosene lamp. Thomas Makepeace would then have been spared from limping around to light some more. Today’s Moggill Uniting Church was founded as a Methodist church in Brisbane’s farming western suburbs in 1868. Back in colonial days, the Methodists spread like wildfire, able to worship with lay ministers, and having the ingenuity to build petite wooden churches that cost very little. However, the buildings could be cold, not lined or with a ceiling, and shingles on the roof. So the Methodists sang heartily to stay warm! For Thomas Makepeace the church was his prayers answered. Services were first held at his home, then in his barn, and finally in the new church that was built with help from key elders. Using my Minelab metal detector, I found parts of a large kerosene lamp made by Dietz & Co of London as early as 1860. The lamp may well have been lit by Thomas at the very opening of the church a century and a half ago. 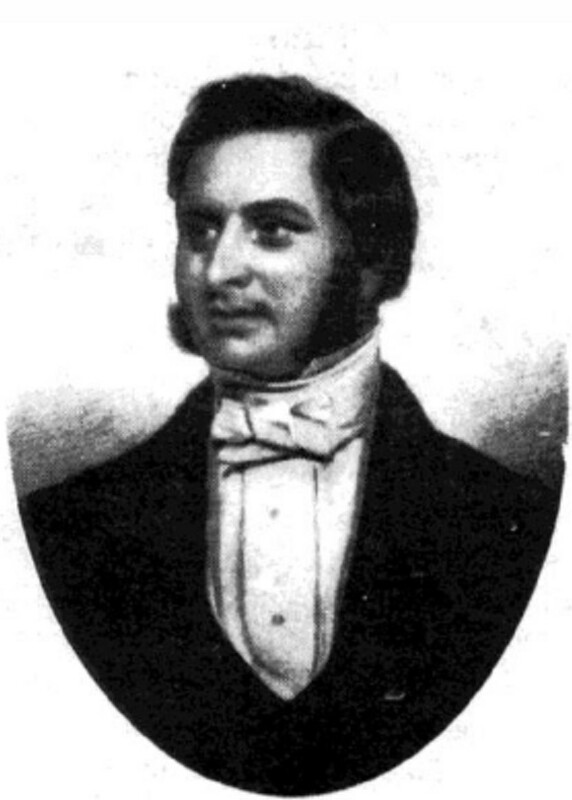 The minister most likely to have performed the first service was The Reverend Isaac Harding. He was born in Somerset, England, in 1815, the year that Napoleon was defeated at Waterloo. 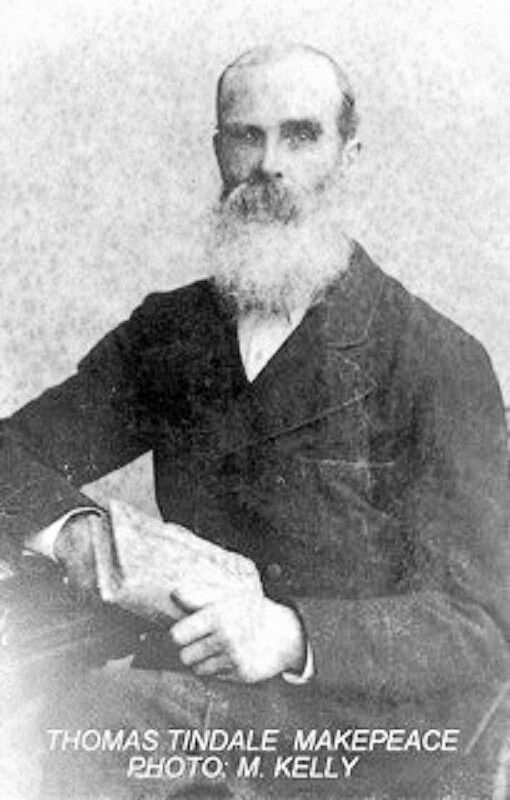 Reverend Harding ministered in the goldfields of Victoria and New Zealand before arriving in Queensland. He was a splendid horseman, and the total number of hours that he spent in the saddle would be legend. It’s little wonder then, that among the hidden relics that I discovered was horse tack. Reverend Harding ministered for sixty-one years until his death aged eighty, by which time he was known as “the great church builder”. A ferry service began nearby on the Brisbane River in 1878, when Cobb & Co coaches travelled between Ipswich and Brisbane. An 1877 Queen Victoria English penny was dropped by a parishioner at the side door of the church, and I picked it up a couple of lifetimes later. Perhaps the coin was intended for the church collection plate, or for the ferryman two miles away. When the church was renovated in 1905, it was extended with an additional room at the back, it was lined, and given a new roof. Maybe this was when the old lamp was discarded, although electricity didn’t reach the district for another forty years. Thomas Makepeace passed away in 1911 in his 89th year, and an impressive in memoriam service was held in his church. He didn’t live to enjoy the elation of grandson Arthur being awarded the Serbian Silver Milosh Obilich Medal for Bravery in the First World War. Arthur earned the award while serving with the 2nd Australian Light Horse Field Ambulance in the Battle of Bir el Abd in Palestine in 1916. Nor did Thomas suffer the pain of grandson Edgar Gordon being killed in action while serving with the 41st Infantry Battalion on Passchendaele Ridge in Belgium in 1917. Both boys had attended Moggill State School straight across the road from their grandfather’s church. 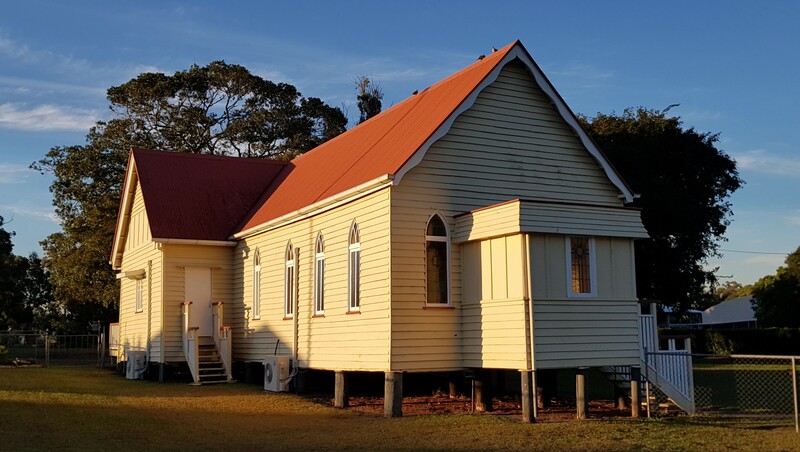 There’s still a lot of history around the school and church in the west of Brisbane, and it all reminds us of the founder Thomas Makepeace, the man with one leg. Black and white photos from the Friends of Ipswich Hospital Museum, and Some Glimpses of the Life and Work of The Rev I Harding by Alex Harding. 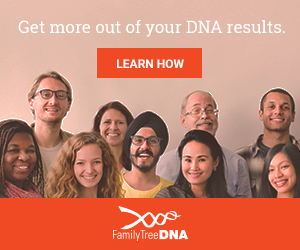 The others are my own. Fascinating article. Love the small historic wooden churches. Thanks John. Agree the small historic wooden churches are beautiful, although they’re not as prolific in Australia today as they may have been. The wooden churches were quick to build from materials readily available as the land was cleared, but even faster to burn come the next bushfire. Thanks for your kind words Phillip. It was very interesting history to research and bring alive. 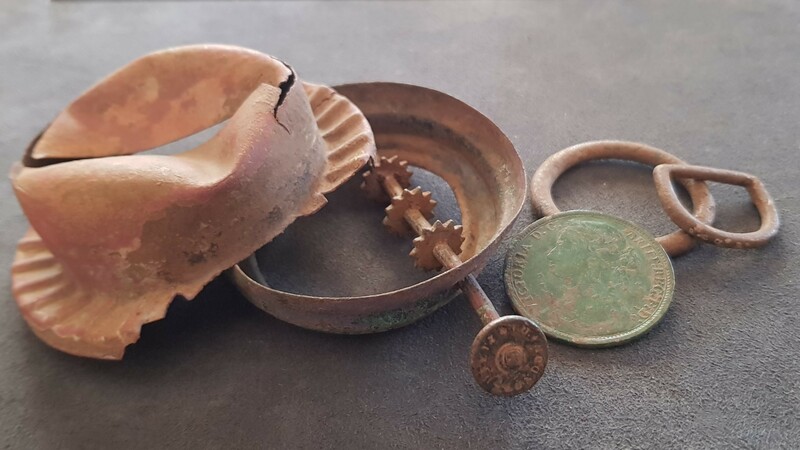 Reminds me of the cache of jewellry found under the Goodna (?) church a few years ago. Speculation was that someone (owners never found AFAIK) hid their possessions when Brisbane seemed to have been designated as a defence line in WW2. Did they think churches would be preserved by an invader? Are other caches waiting for this reason?